Our church has augmented these principles with Mission and Vision Statements adopted by the congregation. The above principles and sources of faith are the foundations of our beliefs. The Unitarian Universalist Church of Nashua, NH, prepared an excellent publication, 100 Questions that Non-Members Ask about Unitarian Universalism (PDF), which contains answers to many questions about UU beliefs. As Unitarian Universalists, we celebrate and embrace diversity of both people and religious perspectives. We welcome people of all ethnicities; national, geographical or historical origins; colors; genders; physical or mental challenges or attributes; affectional or sexual orientations; gender identities; ages; and classes. We are a community of faith where young and old, partnered and single, gay and straight, skeptic and believer, and people of every race and background come together. 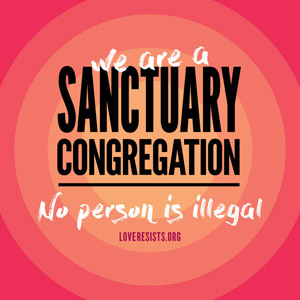 We are officially recognized by the Unitarian Universalist Association as a “Welcoming Congregation” because of our acceptance and support of the lesbian, gay, bisexual and transgender community (more information on the LGBTQ Page). Diversity of belief also is a hallmark of our religious community. In addition to holding different beliefs on spiritual topics, individual UUs may also identify with and draw inspiration from Atheism and Agnosticism, Buddhism, Christianity, Humanism, Judaism, Paganism, and other religious or philosophical traditions. Our Unitarian Universalist faith has evolved through a long history, with theological origins in European Christian traditions. 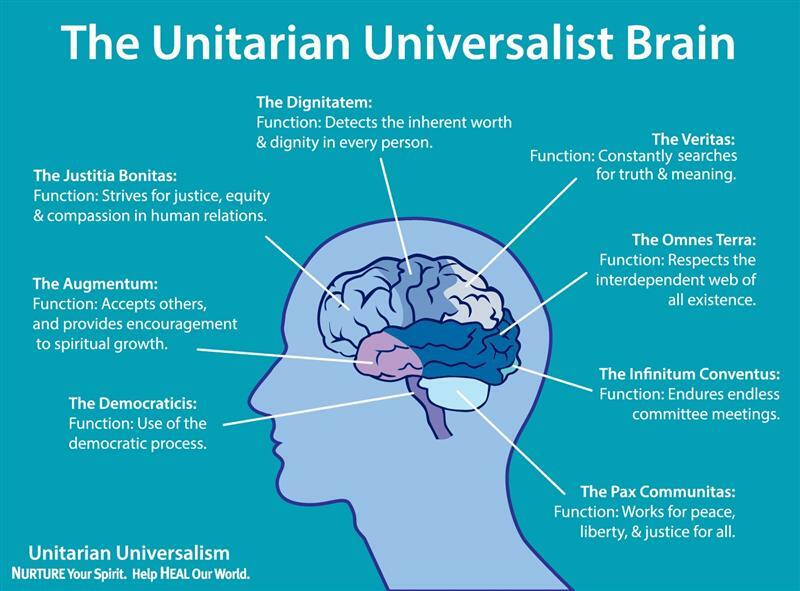 Today Unitarian Universalism is a non-creedal faith which allows individual Unitarian Universalists the freedom to search for truth on many paths. While our congregations uphold shared principles, individual Unitarian Universalists may discern their own beliefs about spiritual, ethical, and theological issues. A flame within a chalice – a cup with a stem and foot – is the primary symbol of the Unitarian Universalist faith and represents the Unitarian Universalist Association (UUA) and its member congregations. In most UU churches, including ours, we light a flame in the chalice at the opening of our worship services and at the beginning of many other church group meetings. The chalice unites our members in worship and symbolizes the spirit of our work. The lighting of the chalice is usually accompanied by a brief reading. Hans Deutsch, an Austrian artist, first brought together the chalice and the flame as a Unitarian symbol during his work with the Unitarian Service Committee during World War II. To Deutsch, the image had connotations of sacrifice and love. Unitarian Universalists today have many different interpretations of the image. More information about the history of our Unitarian Universalist symbol. 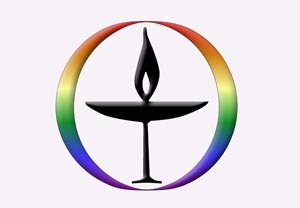 The current official UUA logo (seen in the header on all pages of this website) was designed to offer a visual representation of a modern and dynamic faith. The flaming chalice image has changed many times over the past 65 years. Modern chalice designs often incorporate two overlapping circles as seen here, which, for many people, represent our Unitarian and Universalist heritages. Other chalice images include additional elements, some of which are merely decorative and others which are very meaningful. One interpretation, the “World Chalice,” appears above.